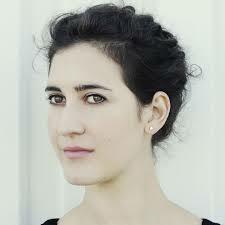 Nicky Schrire is a London-born, South African-raised vocalist and composer. After living in New York for five years she recently returned to live in London. Praised by All About Jazz for her “warm and supple instrument that serves as a dispensary of emotional power,” her 2012 debut album Freedom Flight was released to critical acclaim. Her 2013 sophomore release Space And Time features duets with pianists Gerald Clayton, Gil Goldstein and Fabian Almazan. Journalists called the album “breathtaking, stop-you-in-your-tracks stuff…an intimate stunner” (All About Jazz), and “fifty minutes of emotionally eventful, richly crafted music” (Ottawa Citizen). 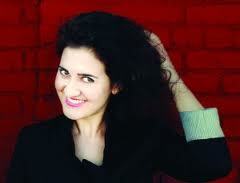 Schrire graduated from the South African College of Music, UCT, where she worked alongside artists such Sibongile Khumalo, Arno Carstens and Abdullah Ibrahim. She then went on to earn a Master of Music Degree from the Manhattan School of Music under the tutelage of Peter Eldridge and Dave Liebman. 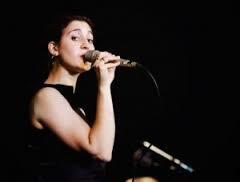 Find out more about this extremely talented hard working young composer, vocal jazz musician and bandleader from her website at http://www.nickyschrire.com Biog taken from her website.